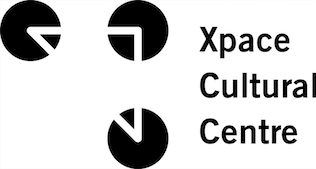 Xpace is pleased to present a workshop/ discussion with Peter Kingstone (Visual/Media Arts Program Manager) at Toronto Arts Council). He will lead an informal discussion on TAC grants for artists, what is needed for a grant, and will address specific questions on difficulties with translating work for a jury. There will also be tips on how a grant should be written, highlighting things like storytelling, audience, history, and documentation. Peter Kingstone is a Toronto-based visual artist and curator, working primarily in video and photography. As an independent artist, Peter’s installation pieces have been shown across Canada and internationally, and he was awarded the Untitled Artist Award in 2005 for his installation The Strange Case of peter K. (1974-2004). 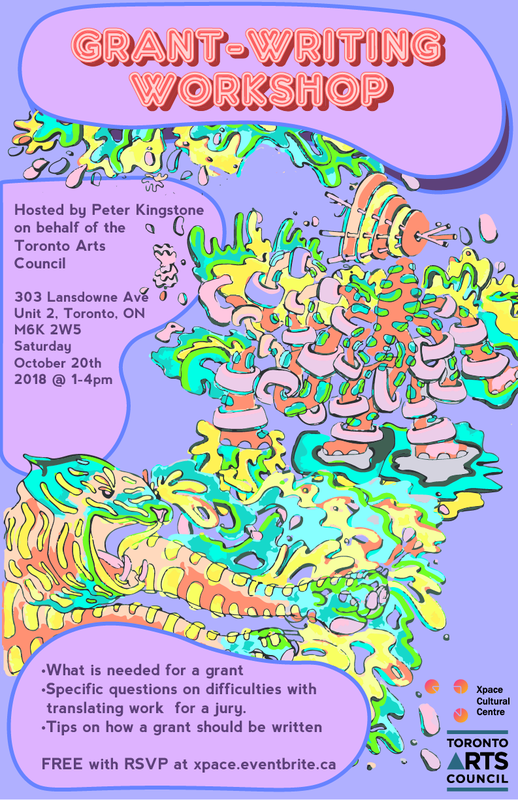 Peter holds a degree in Philosophy/Cultural Studies from Trent University in Peterborough and a Masters of Fine Art focusing on video and new media from York University in Toronto. Peter has presented at many conferences on the ideas around storytelling and social engagement. This workshop is free with RSVP. REGISTER HERE.